Save on shipping those heavy packages! Want to order something for the Harley Rider in your life for Christmas? There's still time to receive it before Christmas Day! Save $10 on International Orders Of $100 or More! Valid through December 22, 2018 at Midnight CST. *Valid Through Dec. 22nd, at Midnight CST. Save $10 On Your Order Of $100 Or More! Don't miss out on the Free Shipping And International Savings! 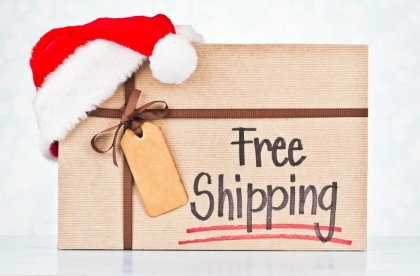 You Still Have 12 More Days To SAVE with our Free Shipping! There's still time to order and ensure delivery by Christmas! Go HERE to Shop Now! Upgrade To A Stage I & Get Free Shipping! 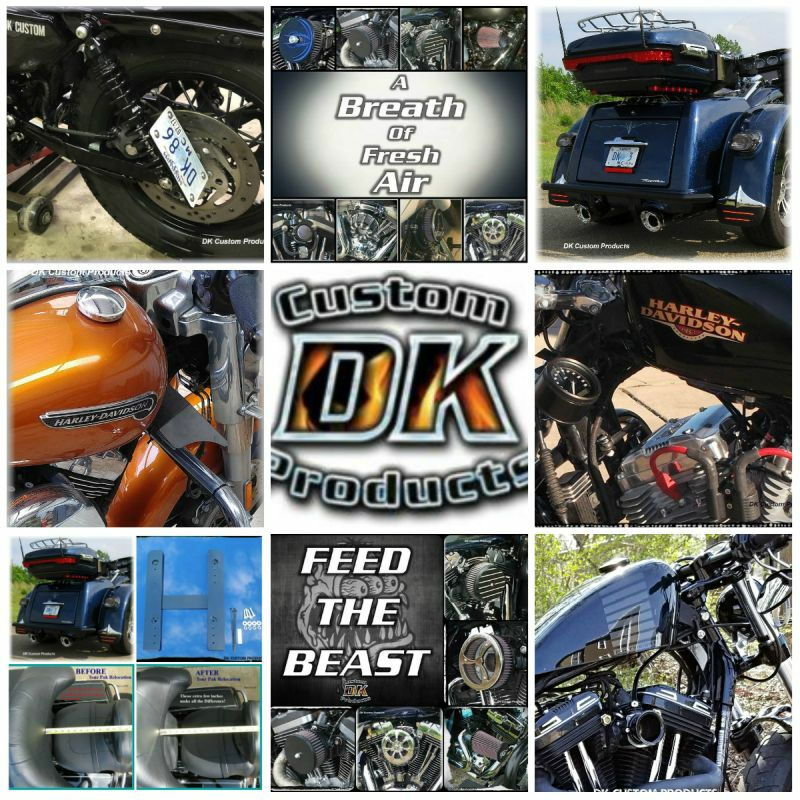 Go HERE to See Stage I Kits For Trikes! 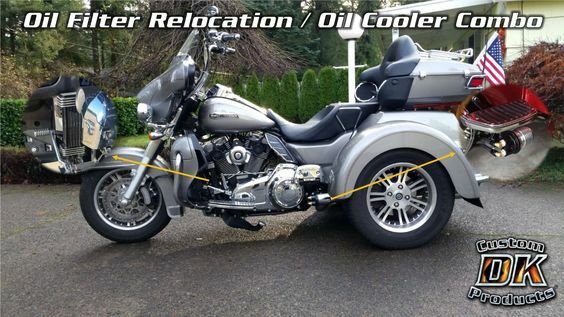 Relocate Your Oil Filter & Get Free Shipping! Go HERE to find one for your bike! There's still time to order and have your packages delivered by Christmas! Order NOW while you can SAVE with FREE SHIPPING! Still Time Left to Save!